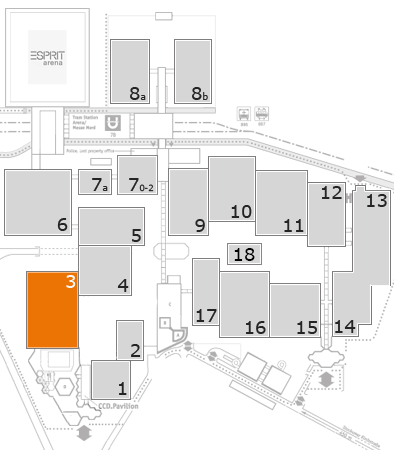 Select a region on the lefthand side. 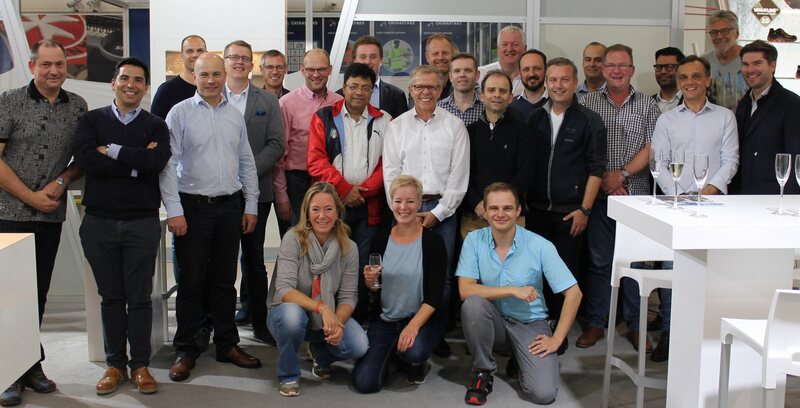 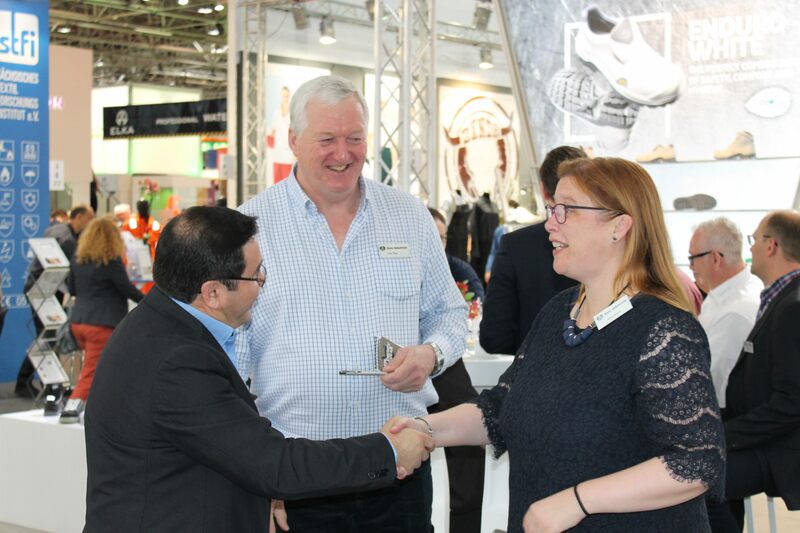 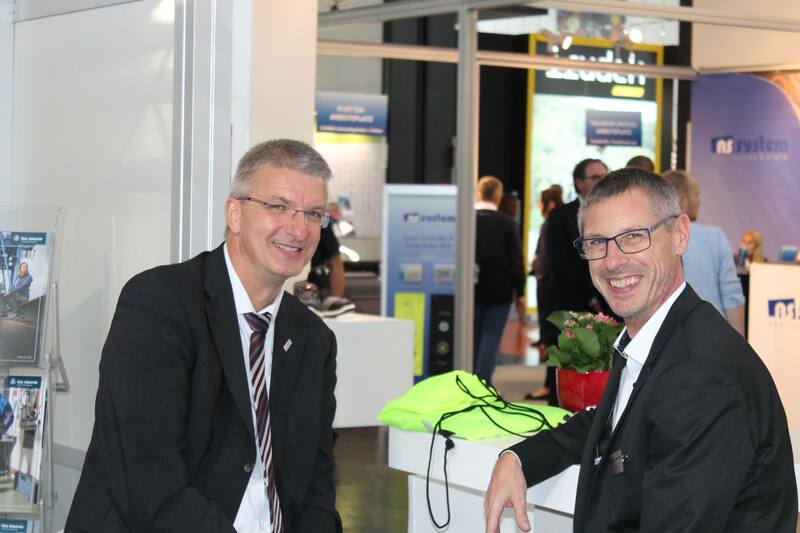 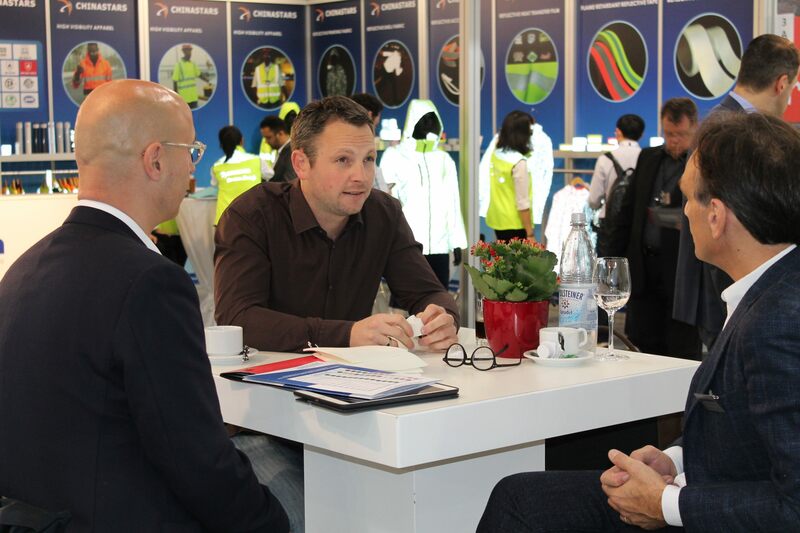 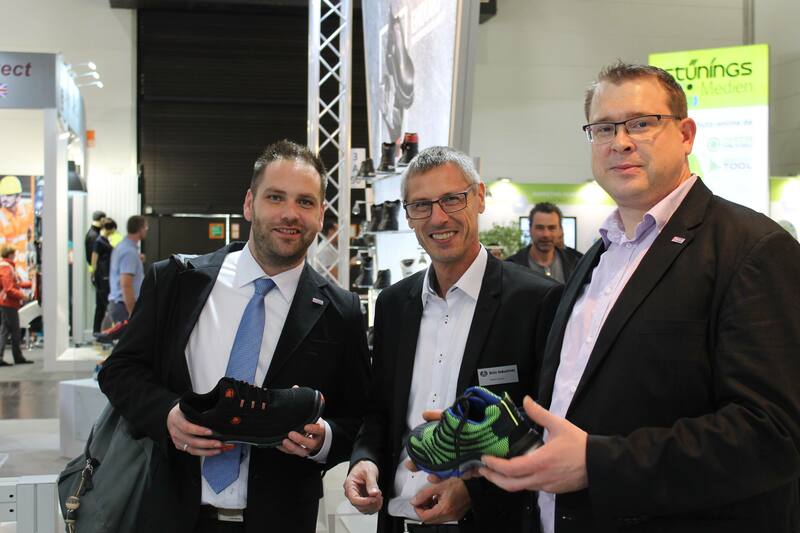 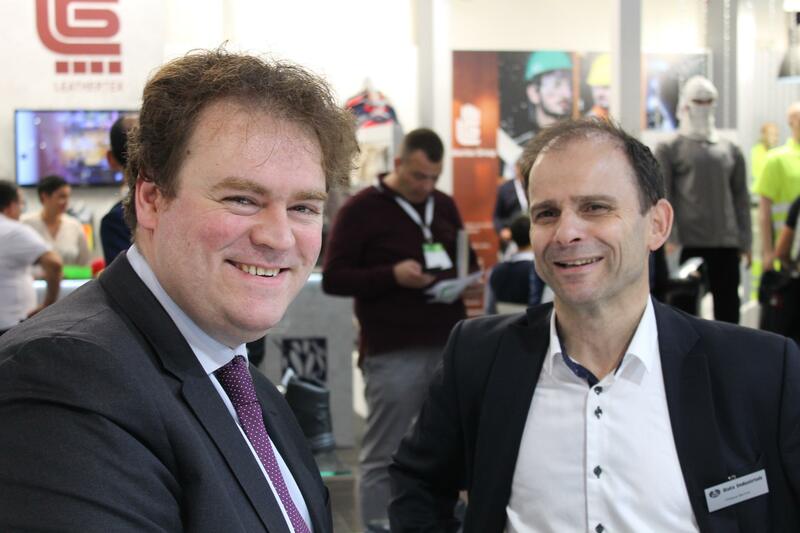 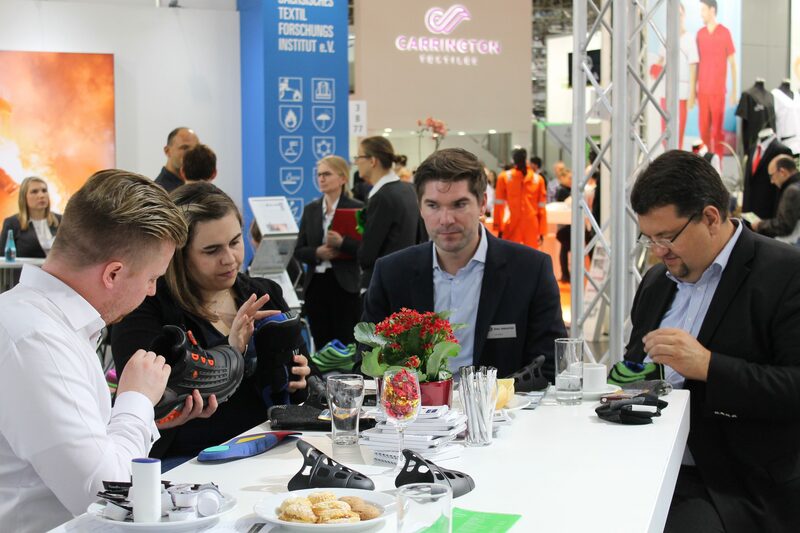 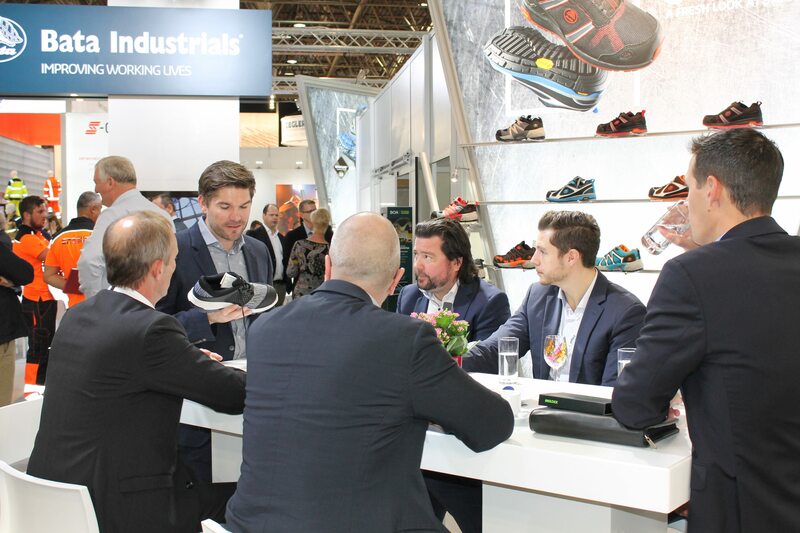 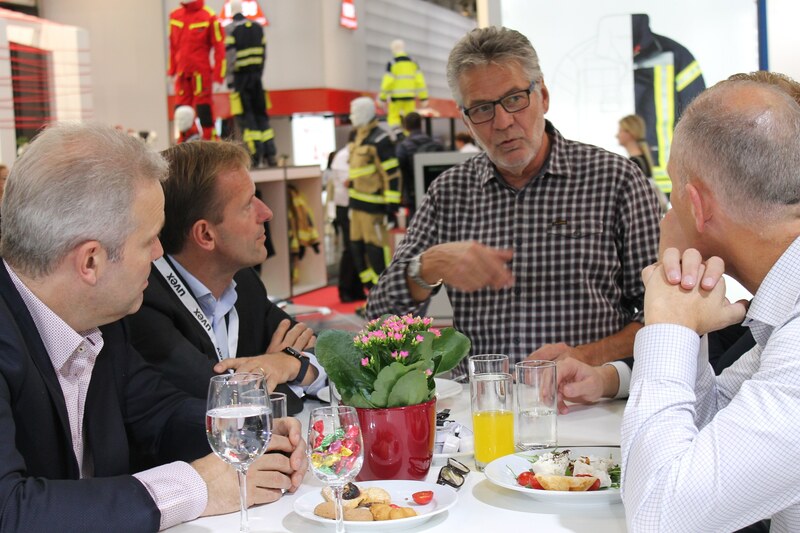 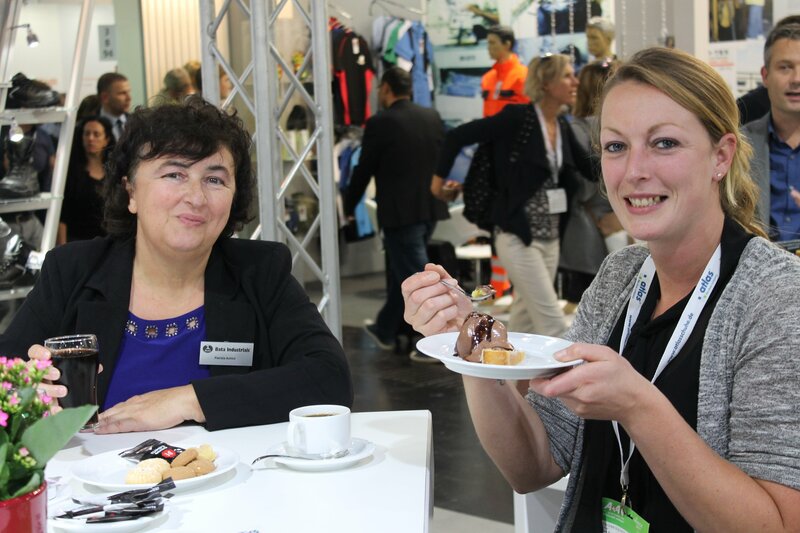 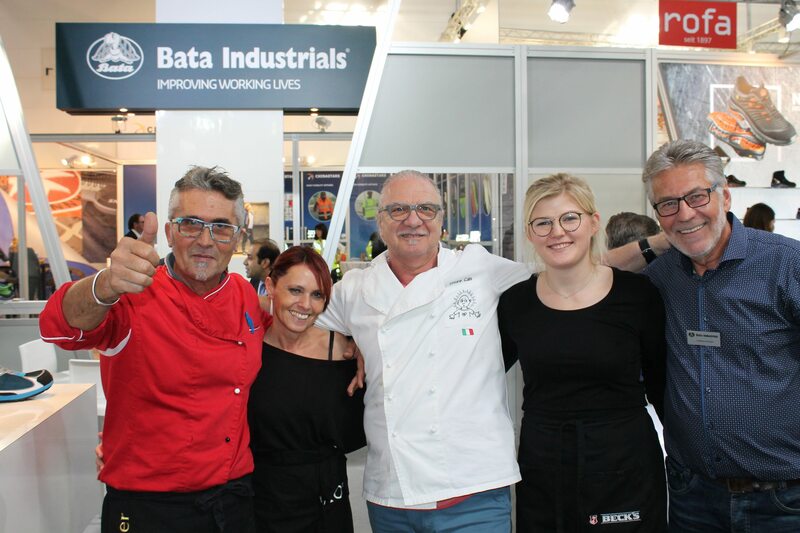 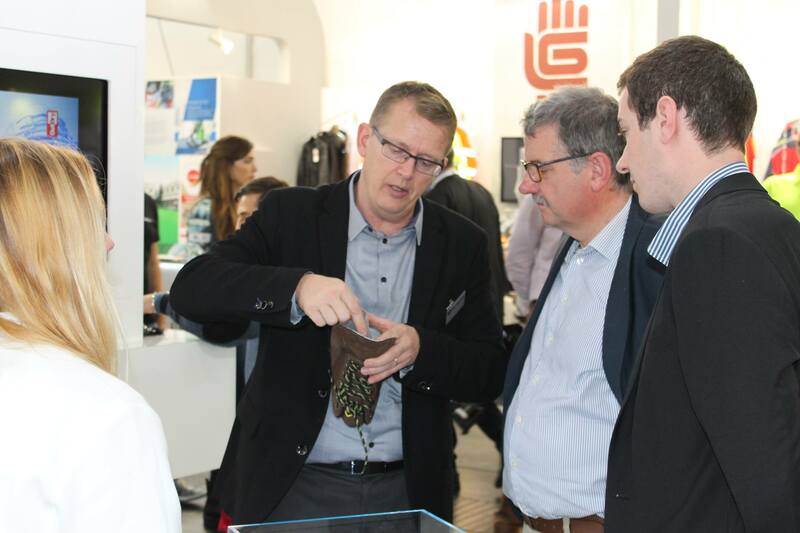 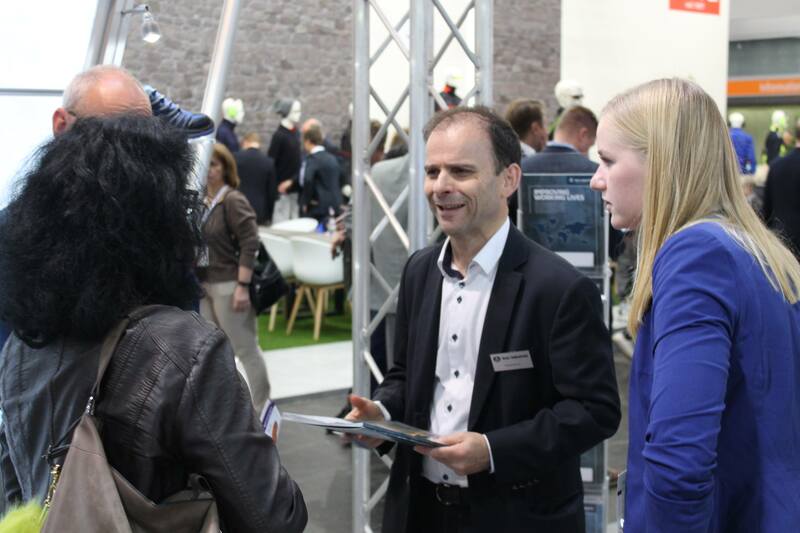 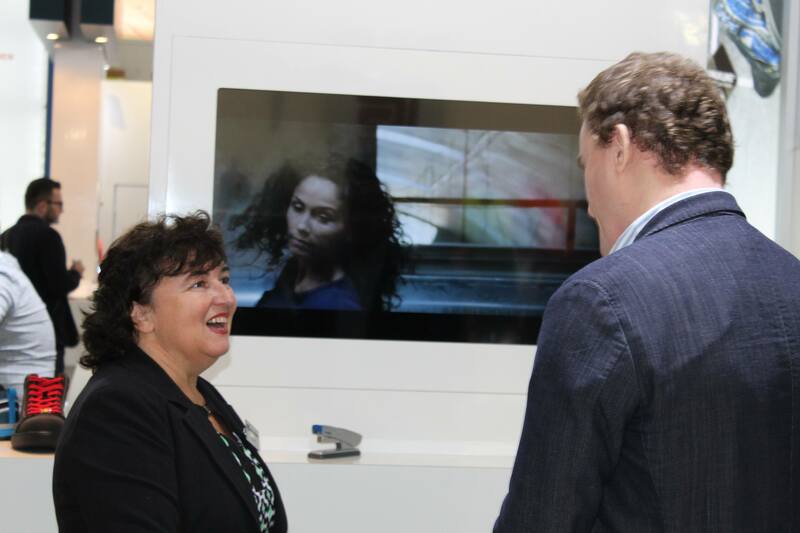 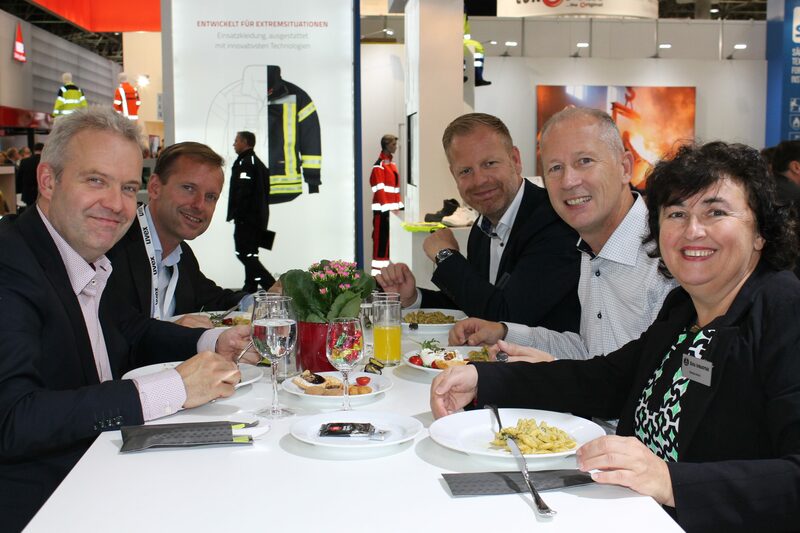 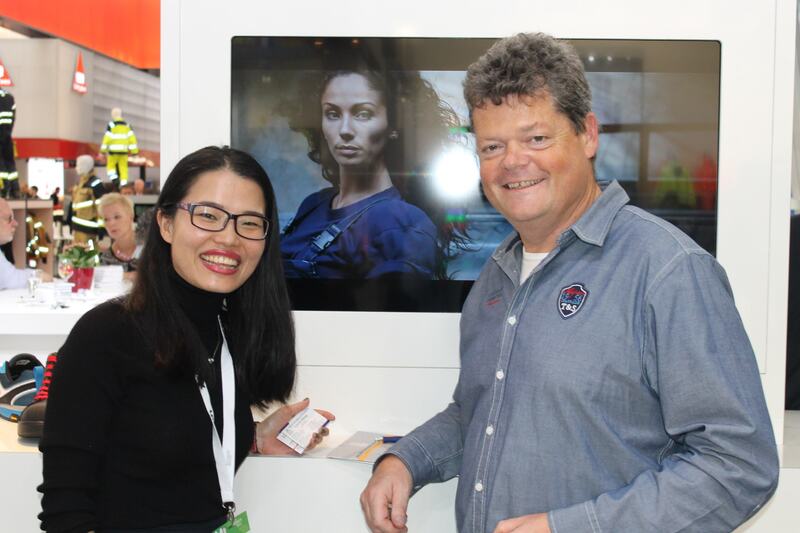 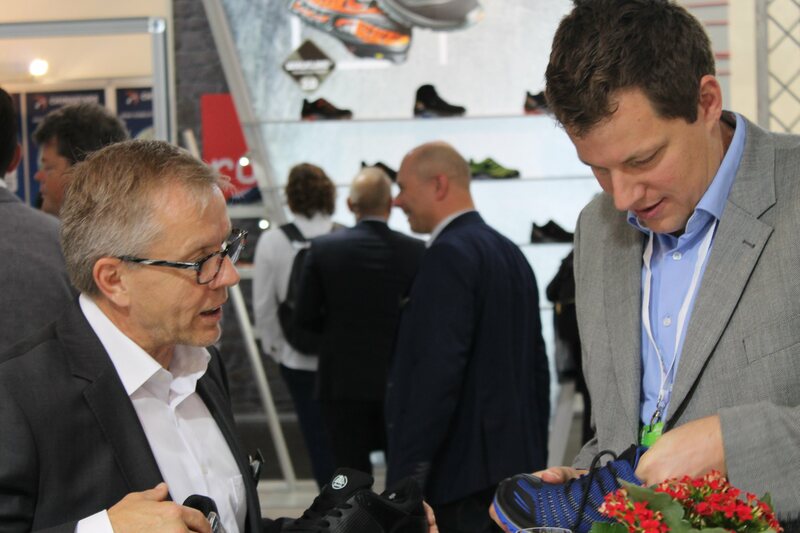 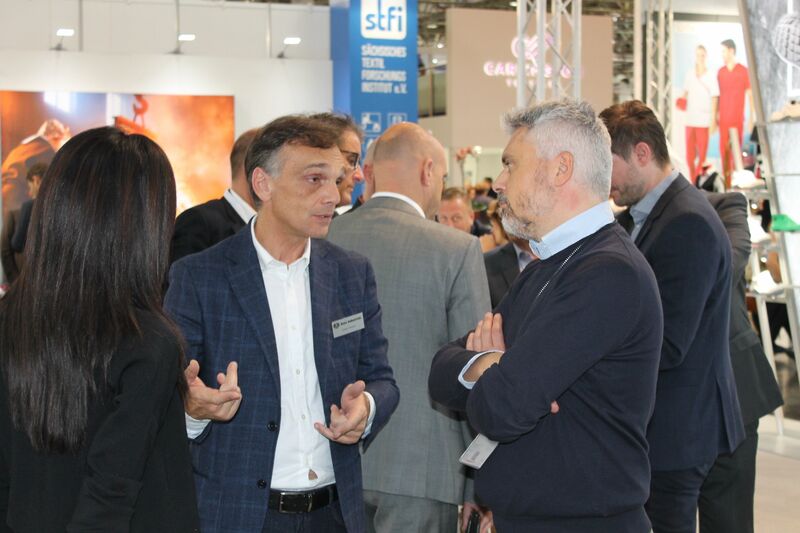 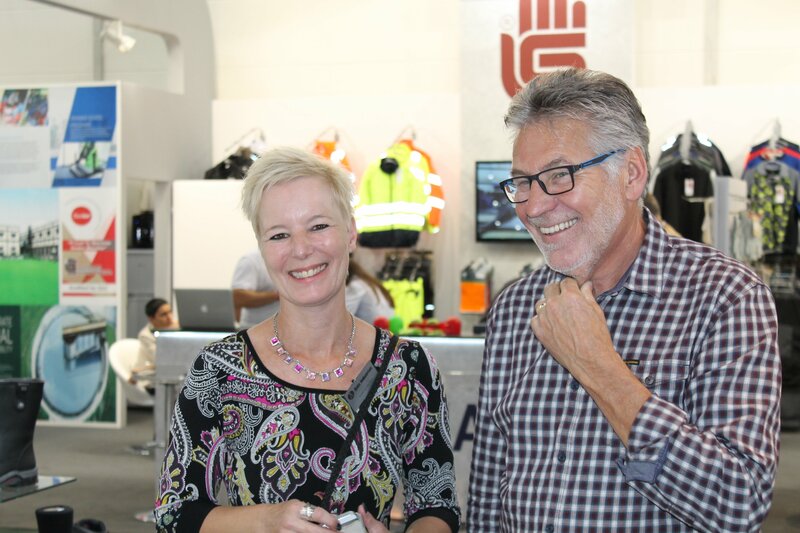 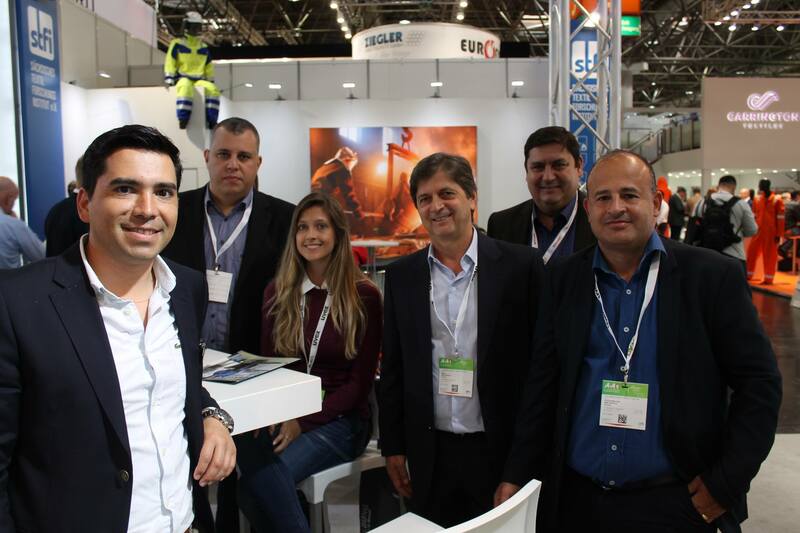 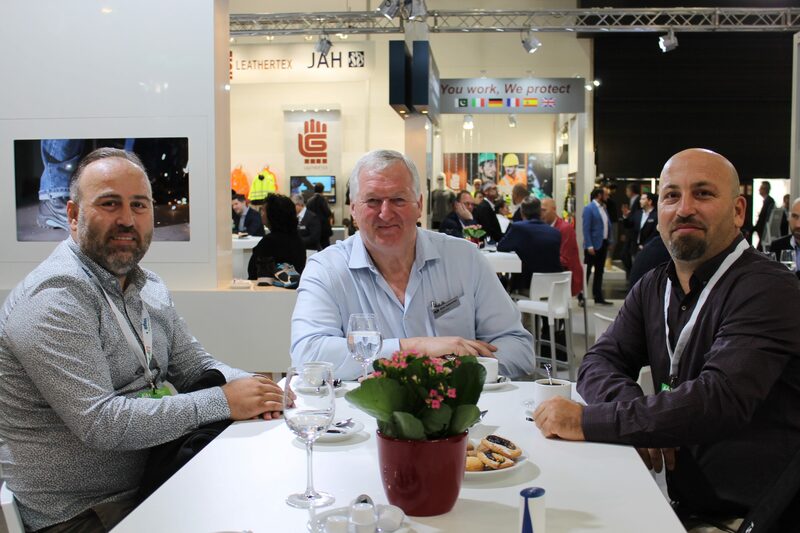 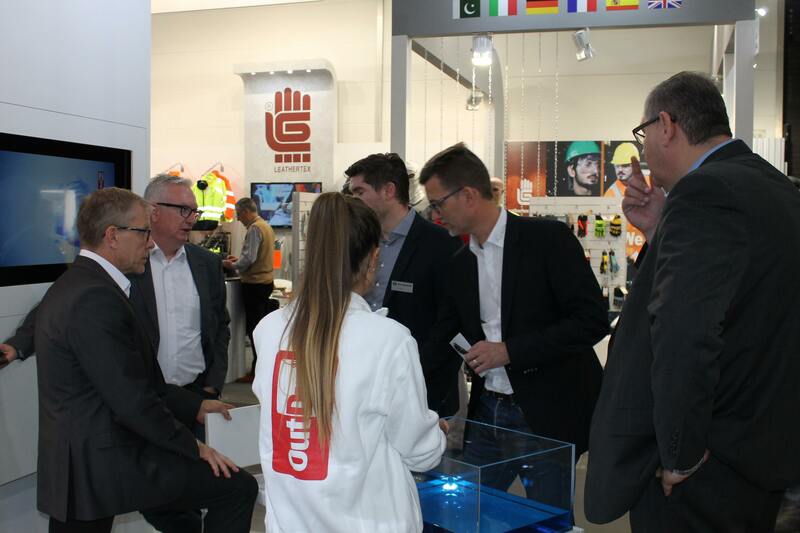 The A+A Trade Fair is the number 1 international event for health and safety at work, has now reached its 31st edition in Düsseldorf (Germany), featuring a powerful exhibitor base and continuing to head for growth. 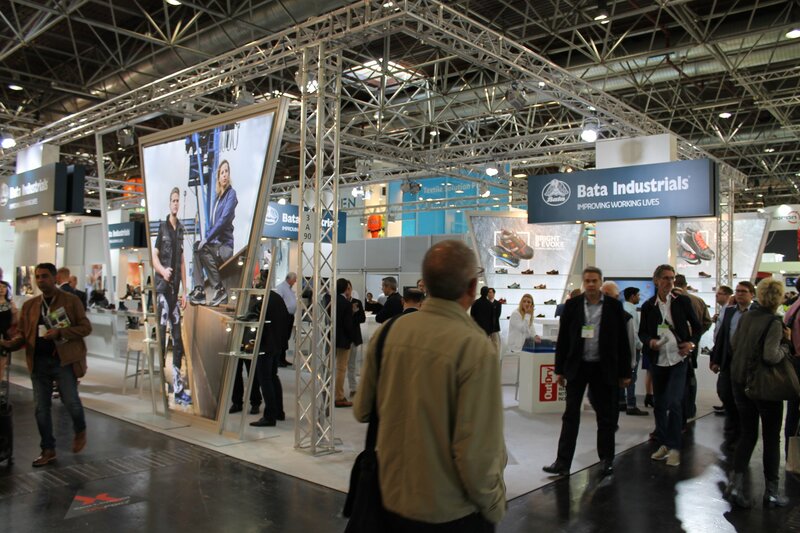 You can find Bata Industrials at Hall 3, stand A90. 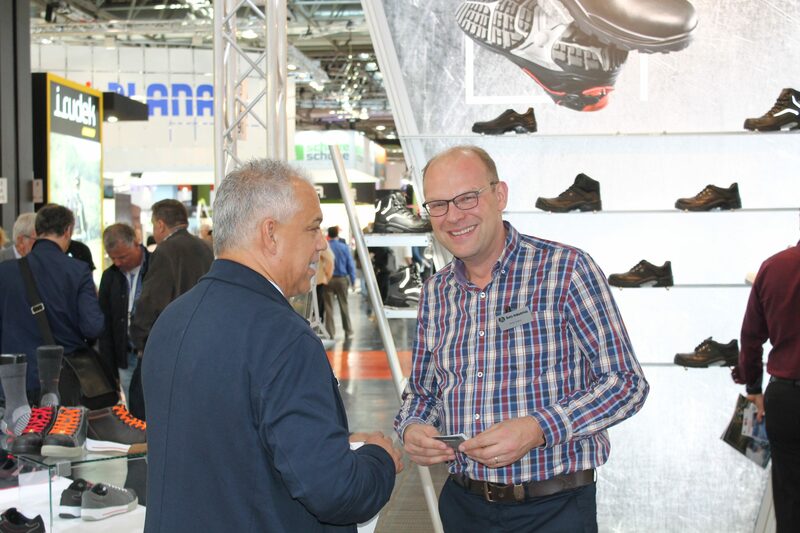 In 2017 the A+A will be held from 17 to 20 October. 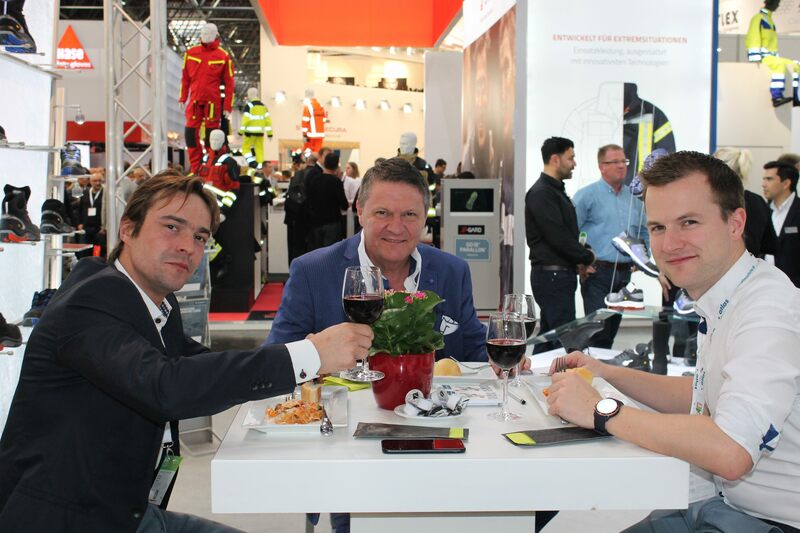 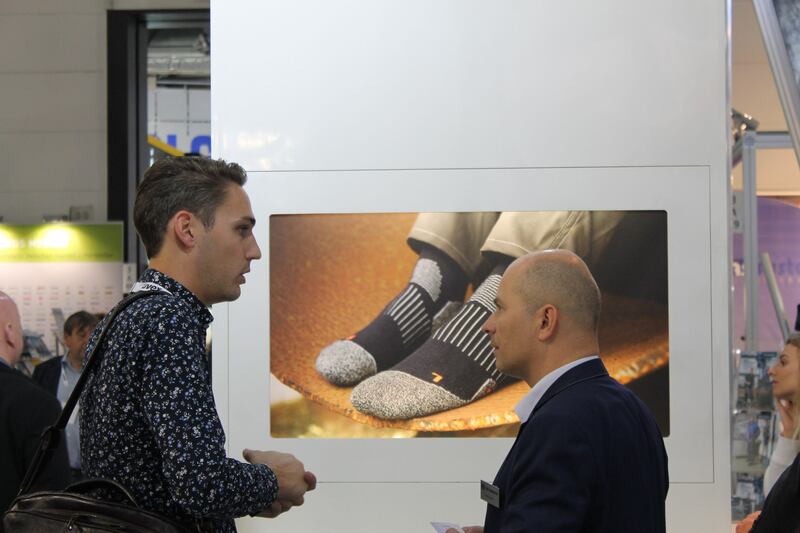 In 2015 the A+A had more than 1,800 exhibitors. 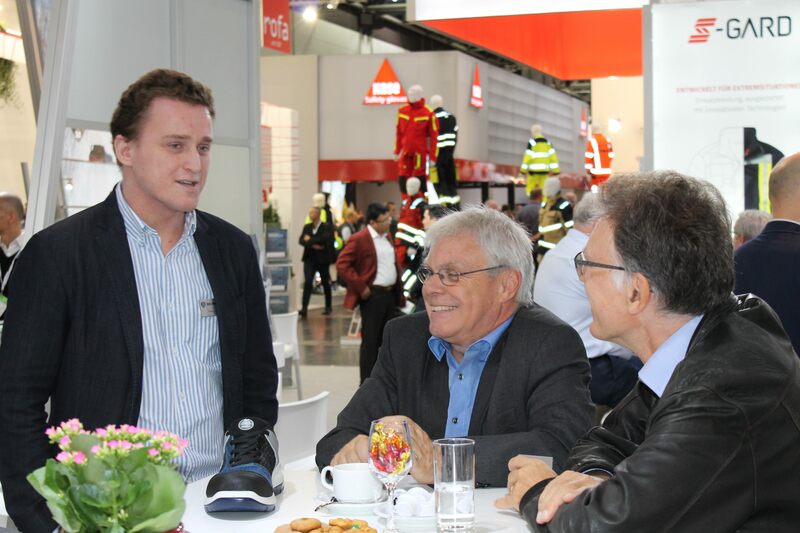 The main theme of the A+A Trade Fair is safety and health at work. 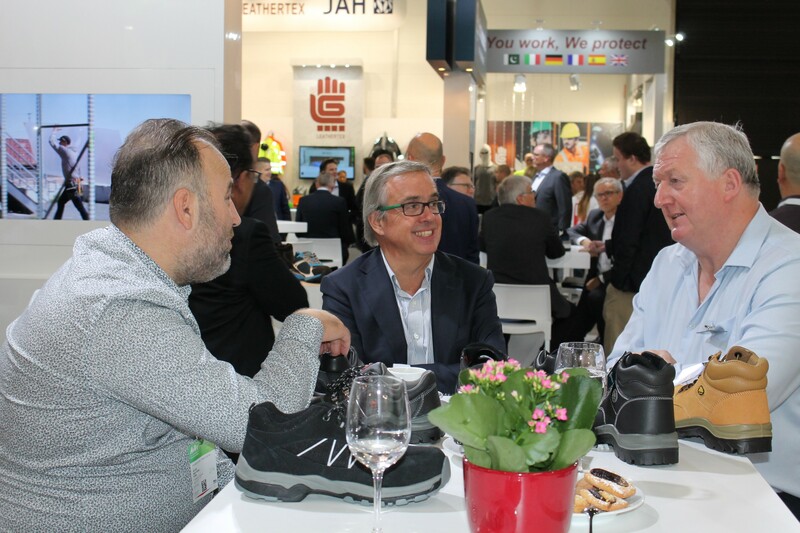 It has the following focal themes: personal protection (including personal protective equipment and corporate fashion), security at work (e.g. 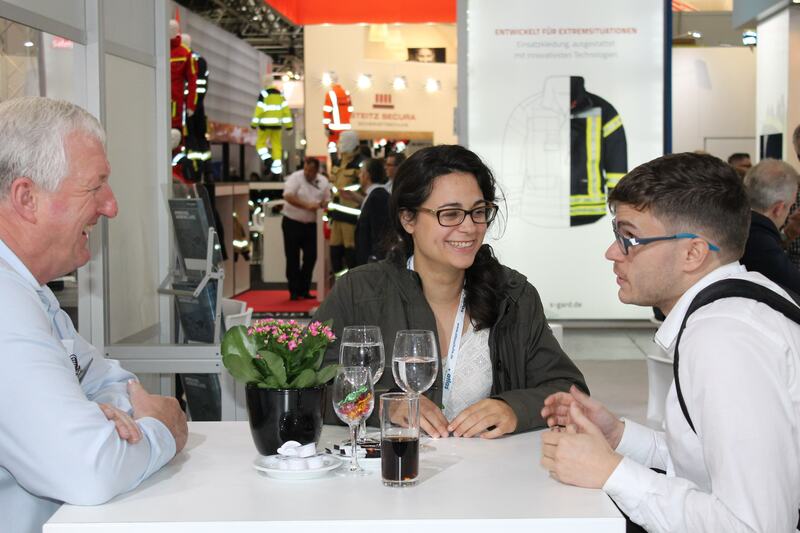 fire protection/ security products and systems) and health at work (including healthy workplace design and ergonomics, occupational health promotion). 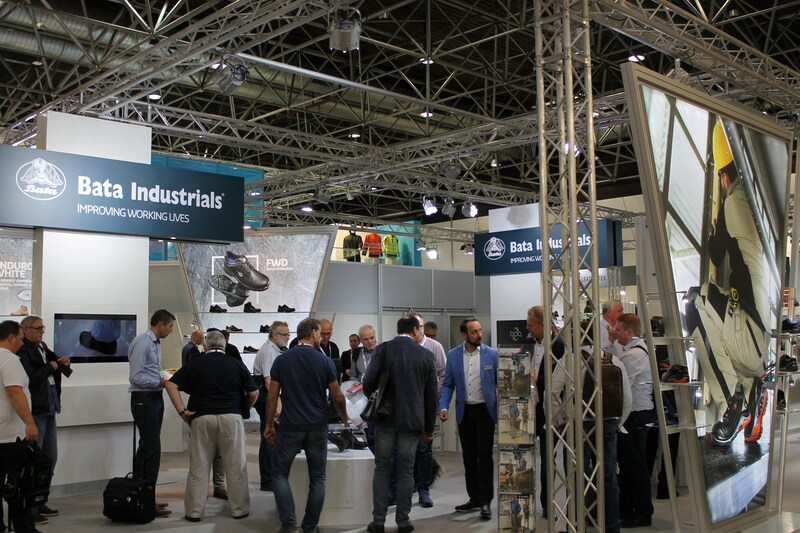 Naturally Bata Industrials will be present at the A+A Trade Fair in Messe Düsseldorf (Germany). 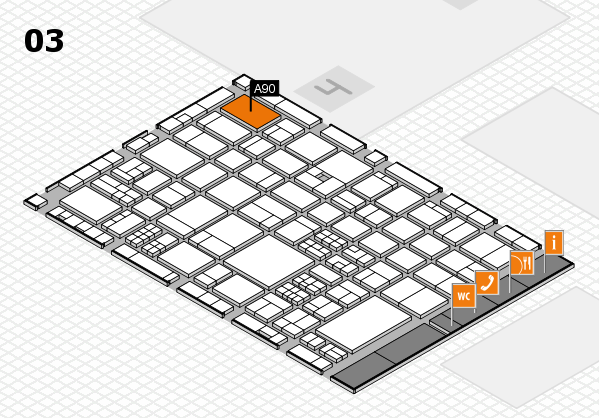 You can find us in Hall 3, stand A90. 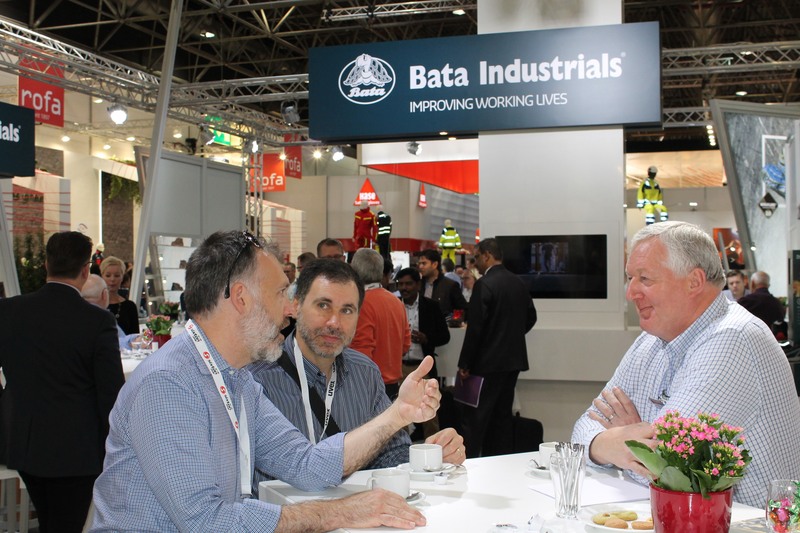 Keep up to date with everything Bata Industrials and A+A by following us on LinkedIn, Facebook and YouTube. 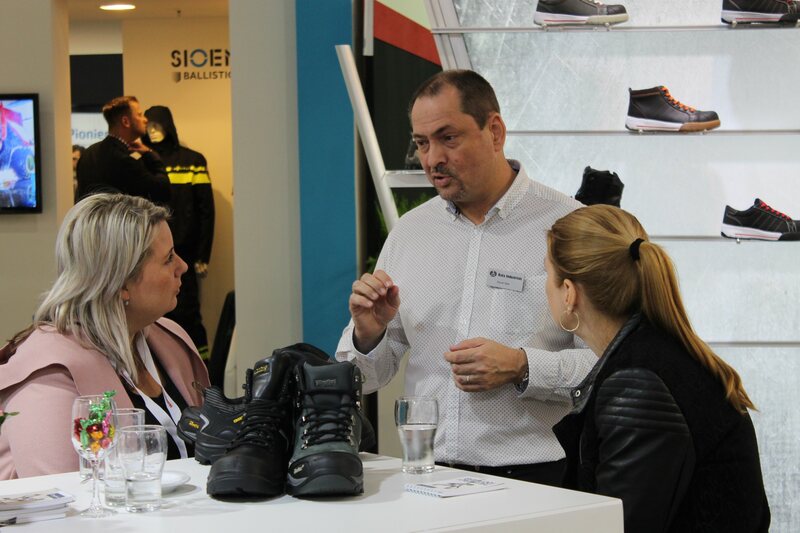 The safety shoes of Bata Industrials are designed to fit well, look good and to offer the best performance for the job. 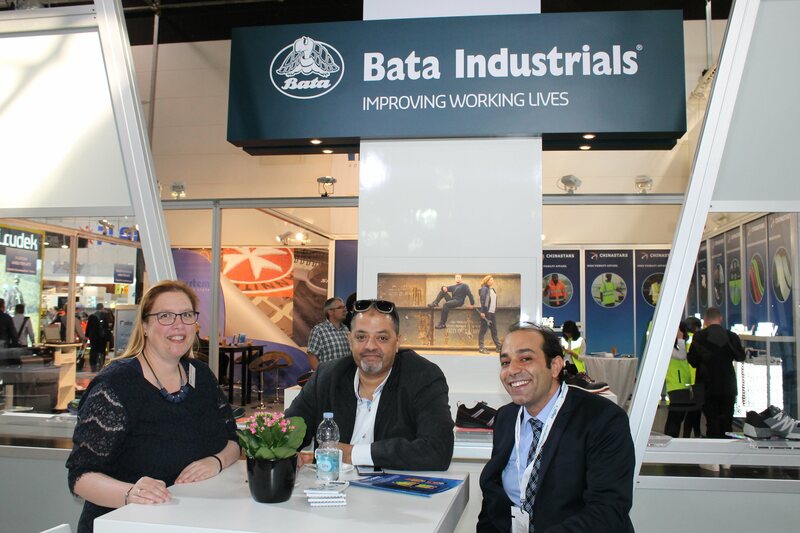 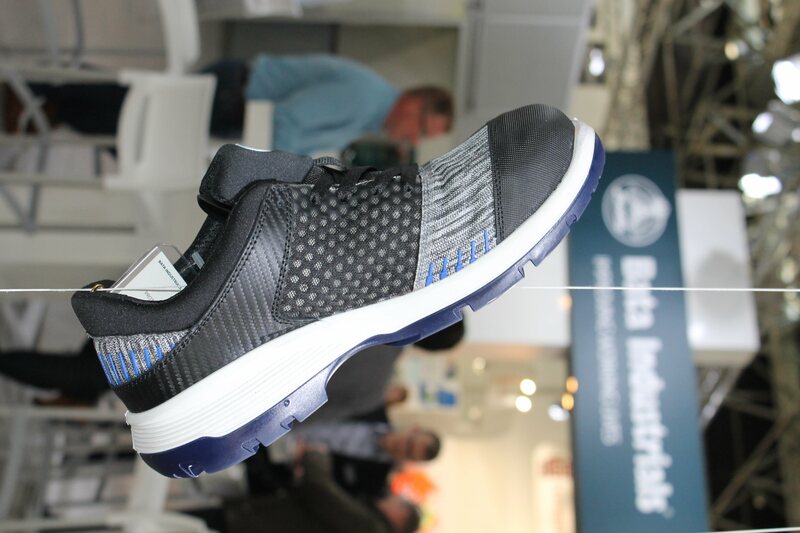 Bata Industrials is on the forefront of innovation and continuously innovates with new features and materials.